4. Tap the Screen Recording button (highlighted below) to initiate a three second countdown before the recording goes live. 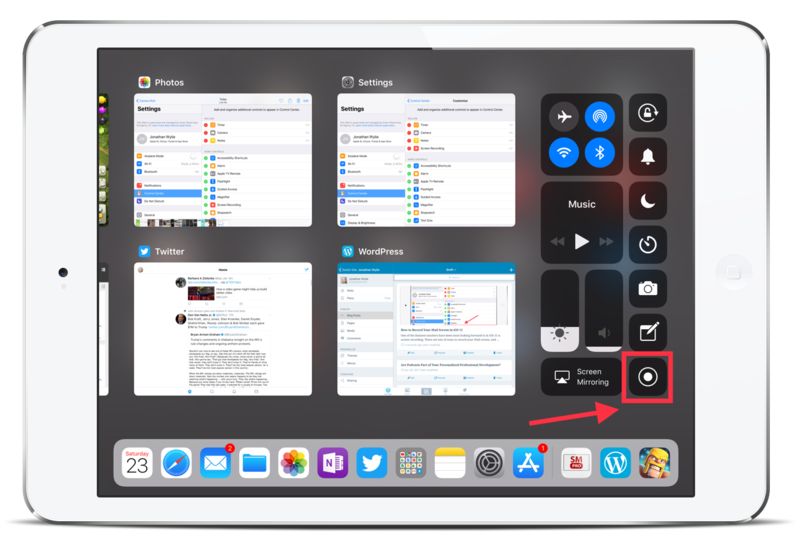 The timer is useful because it lets you exit Control Center before your recording begins, although you can always trim the beginning or end of your video in the Photos app later if you need to. 5. To stop recording, you can return to the Control Center to tap the screen recording button again, but I prefer to tap the red bar that you will see at the top of your screen during recording. Note: By default, no audio is recorded with your screencast. 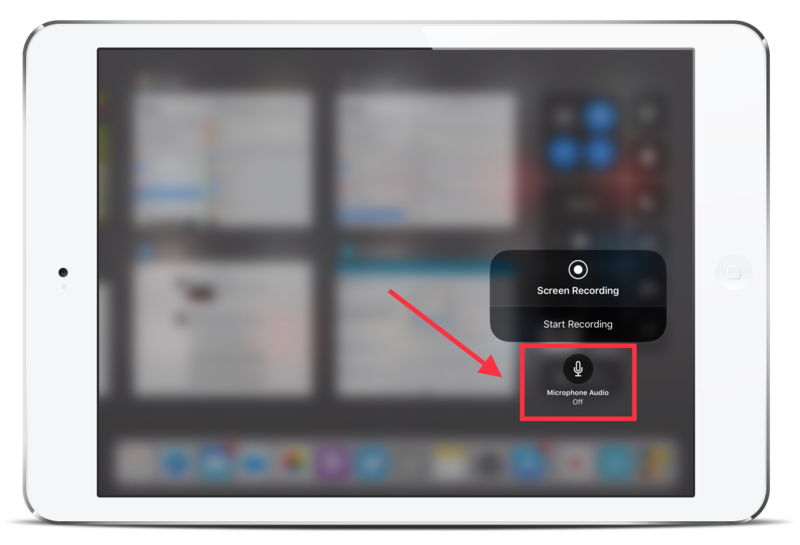 However, you can enable the microphone on your device by pressing and holding the Screen Recording button before you begin. This will activate a pop out menu (see below) that lets you toggle audio recording on or off. 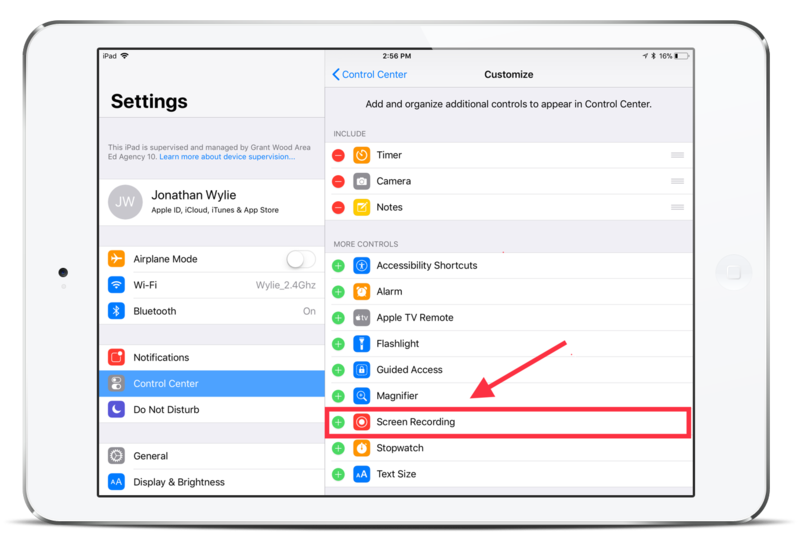 Teachers will enjoy screen recordings in iOS 11 for creating tutorials and other instructional videos for students to watch. They will be able to move in and out of apps and create quick and easy videos with minimal effort. Teachers can create flipped classroom videos, give feedback on student assignments, or give differentiated support with targeted skills videos. Similarly, students will be able to use iPad screen recordings to show what they know. 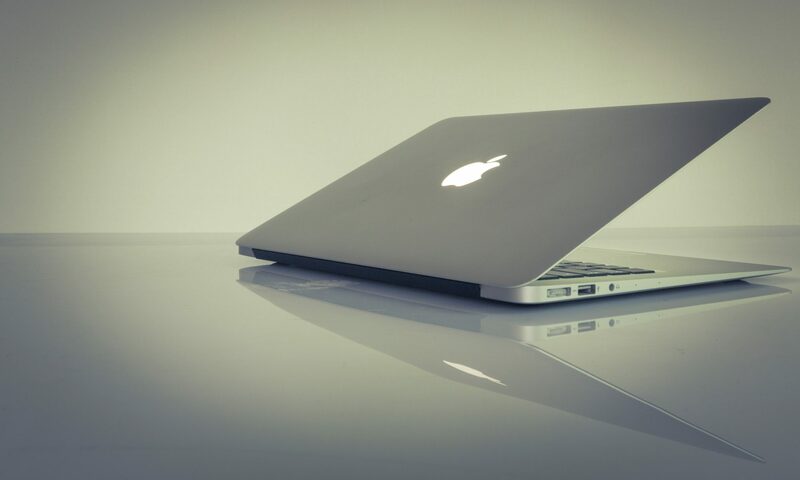 They can record reviews of websites or online services, or narrate over a Keynote, Google Slides or PowerPoint presentation. These videos can also be submitted to Google Classroom, SeeSaw or an LMS as a record of their learning. Remember that you can app smash those recordings and import them into iMovie, Splice Clips as part of a larger video project where you can add titles, animations, sound and more. You could bring them into Book Creator to create student manuals, electronic textbooks and more.